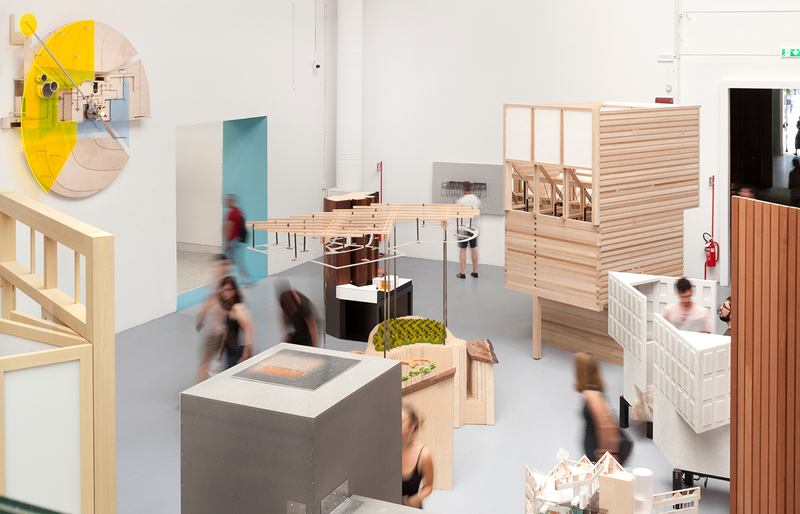 Presented Saturday 6 April in both the Gallery and workshop spaces of the participating venues, the conference will gather international architects and curators to discuss, explore and imagine the potential of staging architecture in an exhibition setting. Confirmed speakers include Pedro Gadanho, Manuel Henriques, Catherine Ince, Kieran Long, Lea-Catherine Szacka and Veronica Valk. Delegates also have the opportunity to attend a public conversation at 5pm on Friday 5 April between Yvonne Farrell and Shelley McNamara of Grafton Architects and Professor Hugh Campbell, UCD that marks the launch of the Close Encounter exhibition. €50 / €35, Light lunch and bus transfer to NSF included.